During the well earned summer recess I have been idling away the time updating the Cherry Culture page on this website. 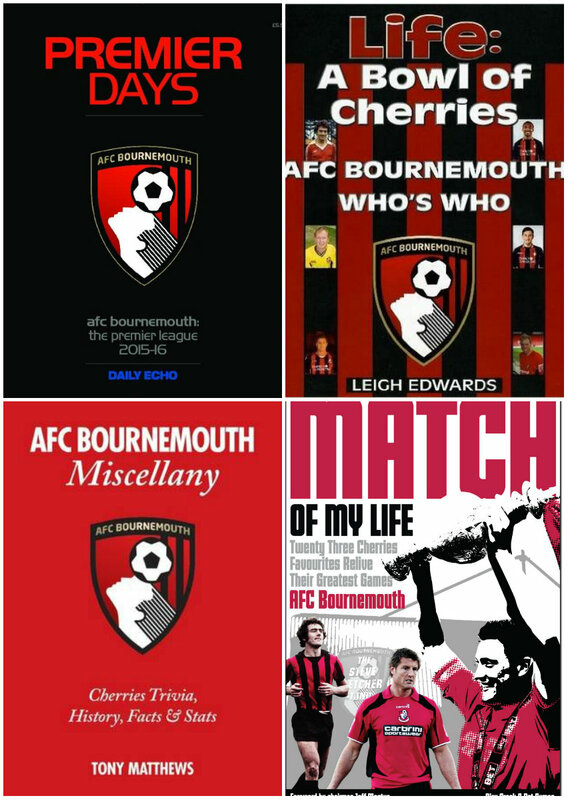 Following our ascent to the Premier League a number of new items came to my attention, including no less than five new books in the space of twelve months. Posted by alldepartments on June 27, 2016 in Uncategorized. 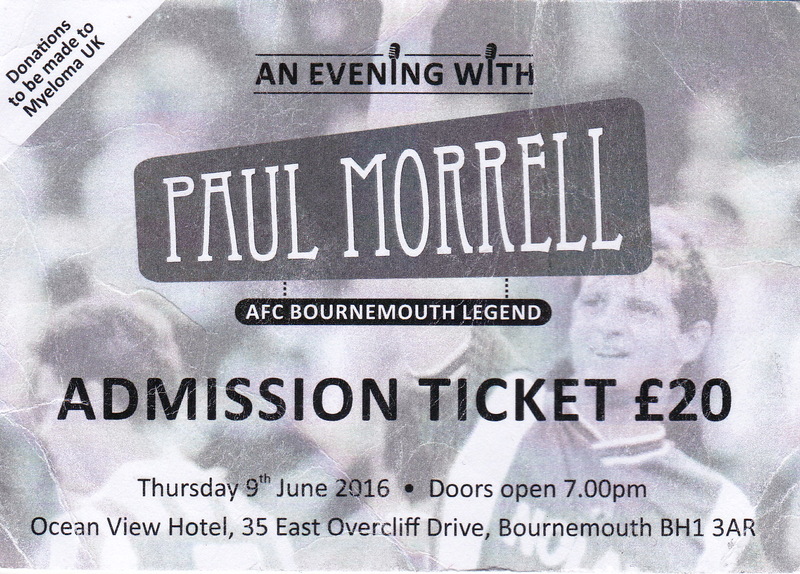 In the second half of his chat with Dave Fitzgerald, AFC Bournemouth legend Paul Morrell looks back on his final years at Dean Court and selects his best eleven from the teammates that he played with. Posted by alldepartments on June 25, 2016 in Uncategorized. Posted by alldepartments on June 24, 2016 in Uncategorized.